Trombonists trump even the legendary 'ba-dum tish' sound when it comes to comedy. There's the tragic wa-wa-wah, the pratfall waaaa-oooo-aaaap, and the Jonny Briggs theme tune for starters. Discreetly trying to empty your spit valve is the musicians' equivalent of leaving the toilet seat up. 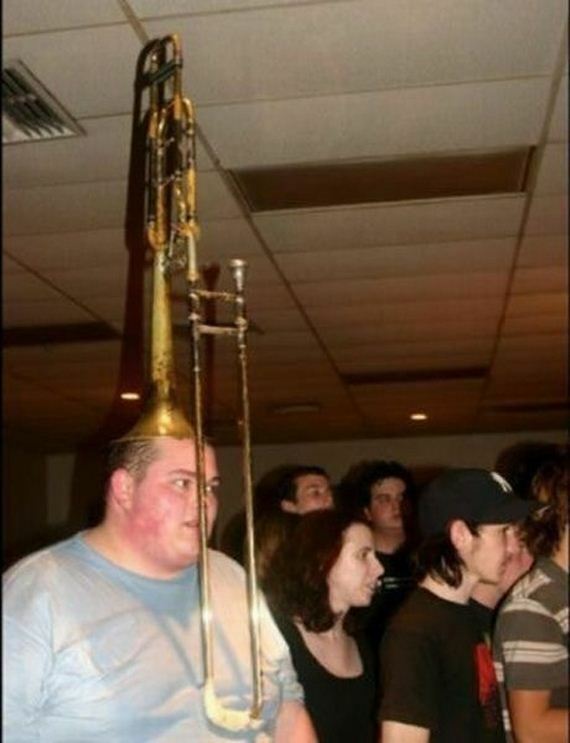 Trombonists are known for their hard-drinking lifestyle, but few people get to this sacred, terrifying place and manage to bring their trombone with them. Especially when there are swords. 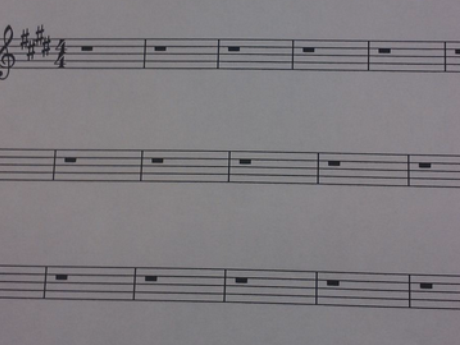 You spend years honing your craft and making sure you're nimble enough to deal with even the most impossible-looking piece of music, and this is what you get. Probably during a concert. Attended by The Queen. With you as a soloist. And television cameras everywhere. 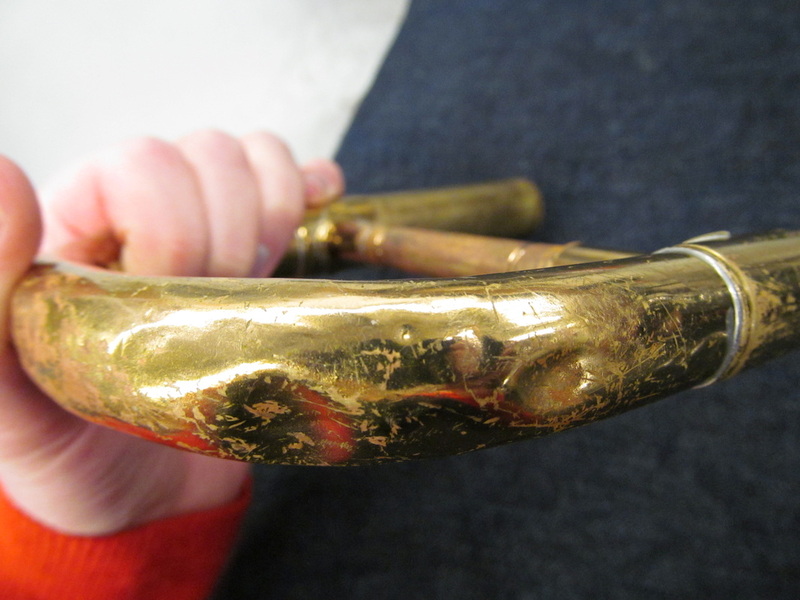 The whole embouchure issue is just horrid anyway, but fewer things are less attractive than the redness that surrounds the trombonist's mouth after playing. Yuck. "Yeah, I'm sure if I leave my trombone on this chair during rehearsal break then nothing untoward will happen to it." 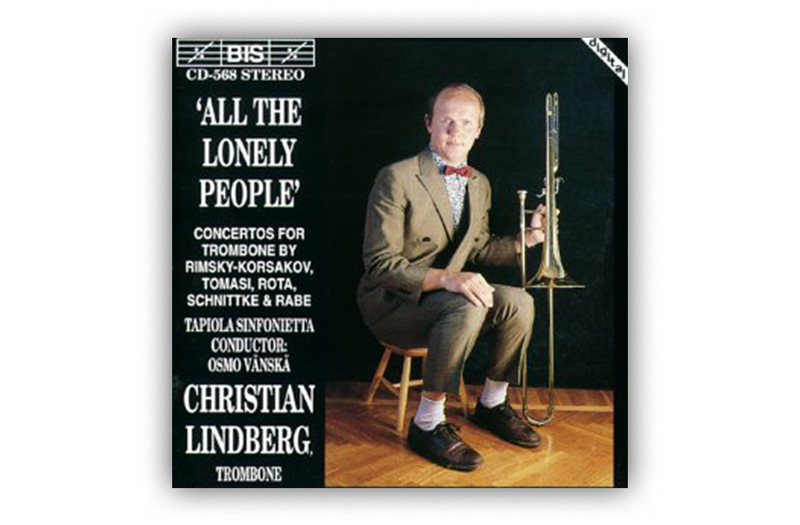 But, as Christian Lindberg proves with one simple album cover, they have failed. All of them.